With only 18 days to go to ‘J-day’ I’m pleased to report that, so far, £684.00 has been pledged from our parish to the Menevia Jubilee Appeal. Of that, £340.00 has already been collected! Well done to you all, but let’s keep going – if you know anyone who would be able to donate, please ask them and let them know that their donation can be gift aided. I’m told that other parishes in the diocese are doing just as well too! 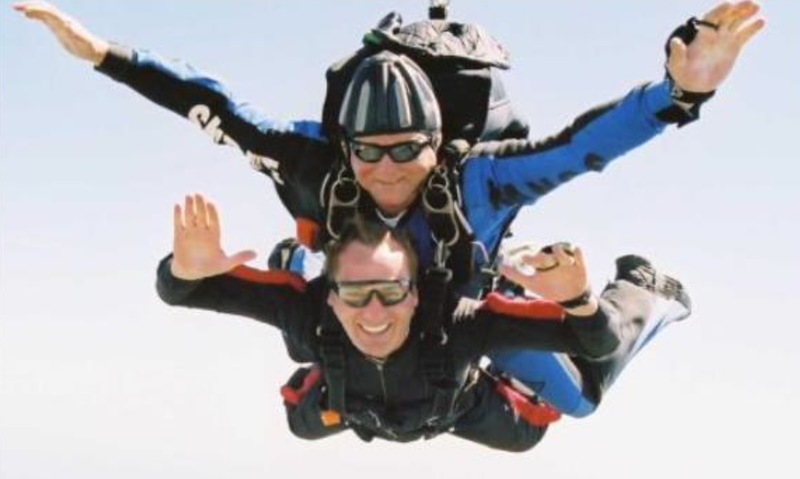 This entry was posted in Parish News and tagged Jump, Menevia Jubilee Appeal, Skydive on August 27, 2014 by stdavidandstpatrick.